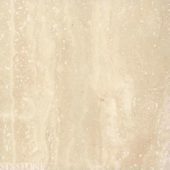 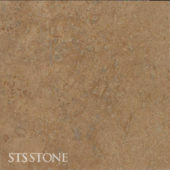 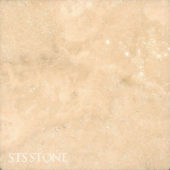 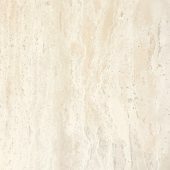 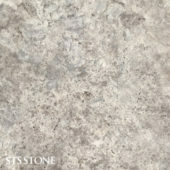 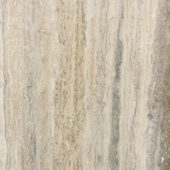 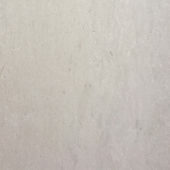 Travertine is a beautiful natural stone material derived from the limestone family. 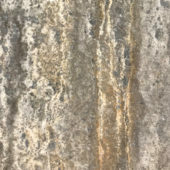 Usually found in the form of deposits or bubbling hot springs, it has a crystallised and partially metamorphosed structure, meaning it can be both filled and honed. 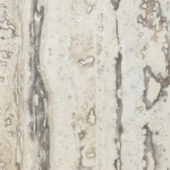 It is also as dense as marble. 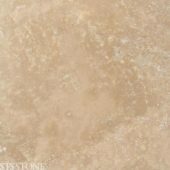 When quarried the open holes can be filled at the surface with epoxy or travertine dust to offer a smooth closed finished look.